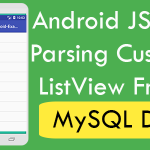 How to add filter functionality on multiple JSON ListView items coming from online MySQL database server in android example tutorial. Searching is the most common way to find your preferred item between multiple items. If there is a ListView containing thousands of records and you need to find you own record in between them you need to use search box . 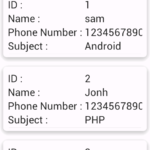 So in this tutorial we would going to create an android application with one EditText and ListView. 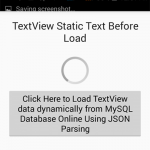 The ListView is just placed under the EditText and ListView contains real time JSON data. 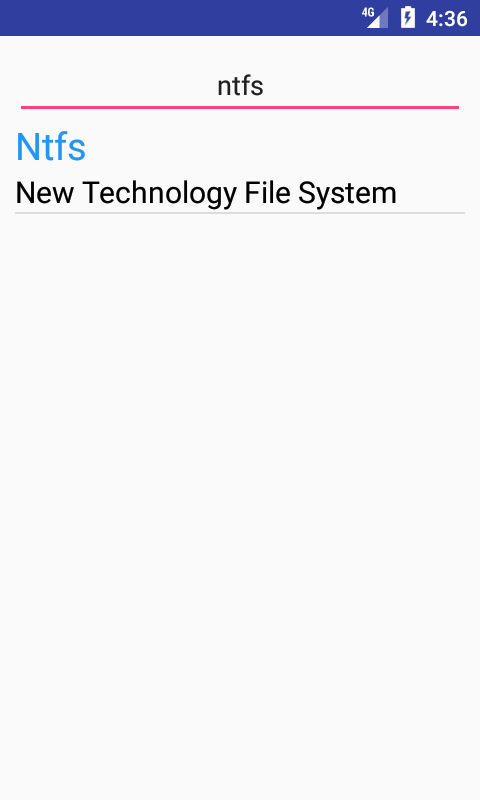 When user starts typing into EditText then it will start filtering the JSON listview data at real time and update the ListView again with new filtered data. 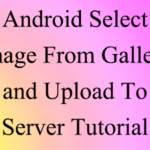 So here is the complete step by step tutorial for Android Implement Filter Using Search Box on JSON ListView Tutorial. 1. 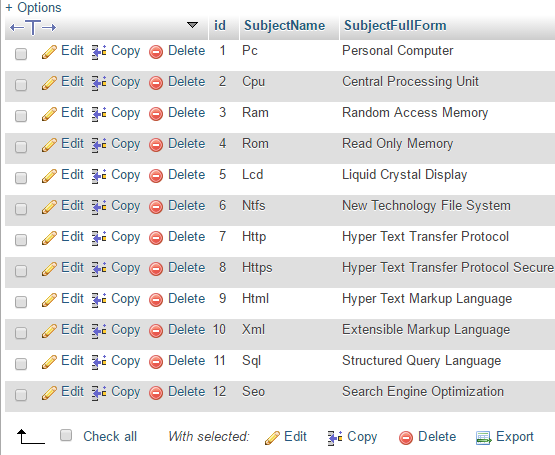 Create MySQL database on your hosting server. 3. 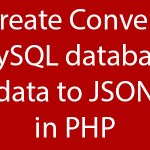 Next step is to create and upload PHP script that would convert the MySQL database data into JSON format. 4. Start a new android application development project. 5. 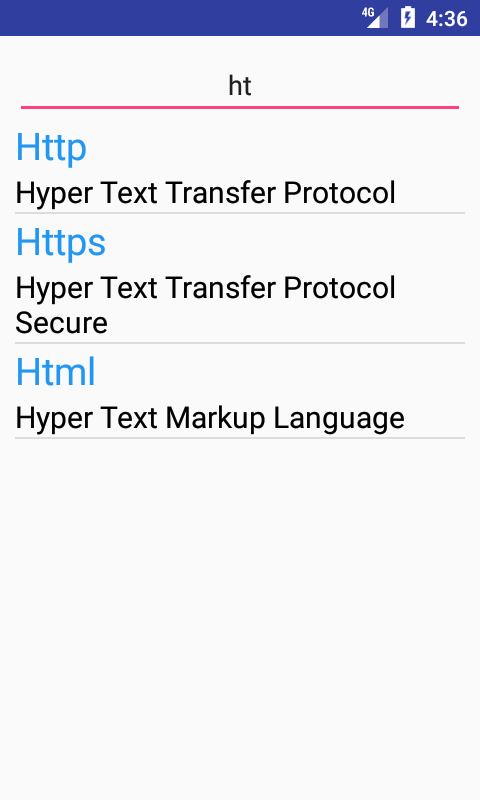 Add internet permission in AndroidManifest.xml file. 6. 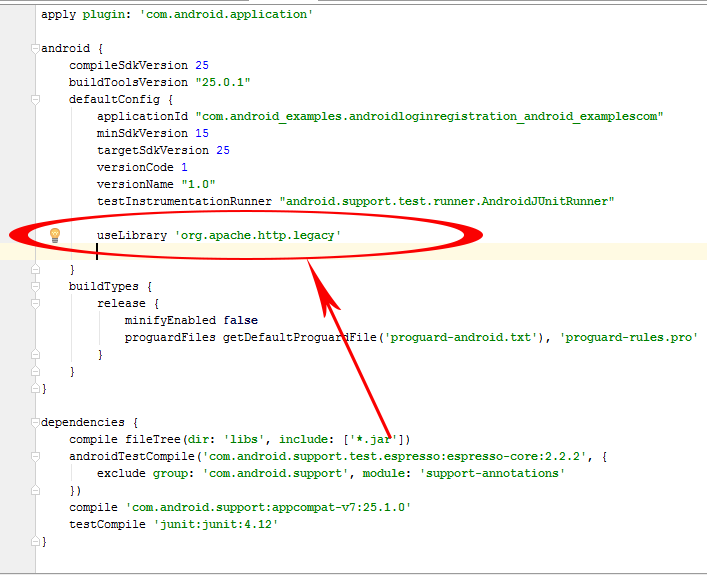 Add / Import useLibrary ‘org.apache.http.legacy’ inside build.gradle(Module:app) file . 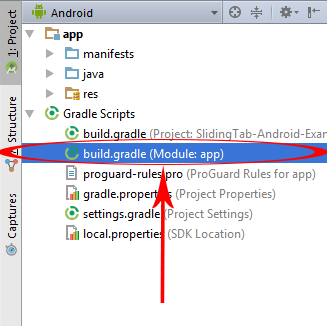 So open build.gradle(Module:app) file. 7. 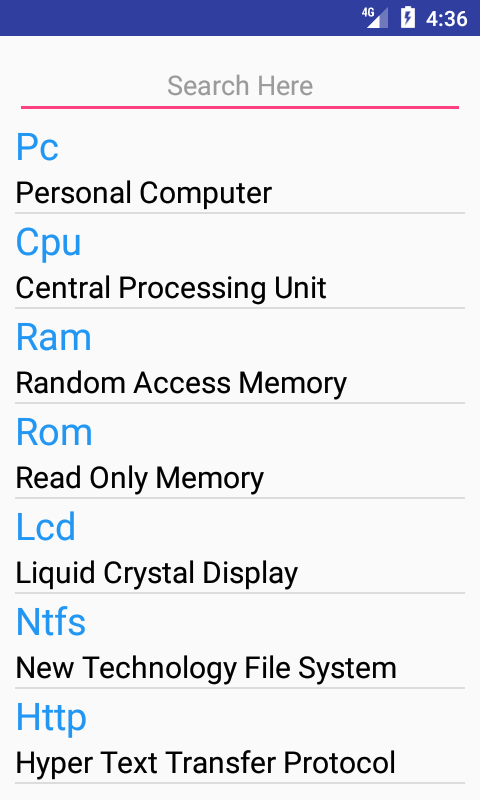 Add useLibrary ‘org.apache.http.legacy’ inside the android block. 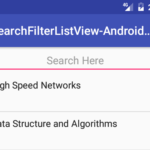 Android Implement Filter Using Search Box on JSON ListView Tutorial. * Created by Juned on 1/30/2017. * Created by Juned on 2/1/2017. I got it,Juned. 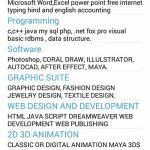 Your code was sutable and successful with my application !! tanks it helps me a lot.